230 pages | 34 Color Illus. This book is an up-to-date resource that shows students how to achieve their marketing objectives through a campaign that coordinates marketing, advertising, and promotion. 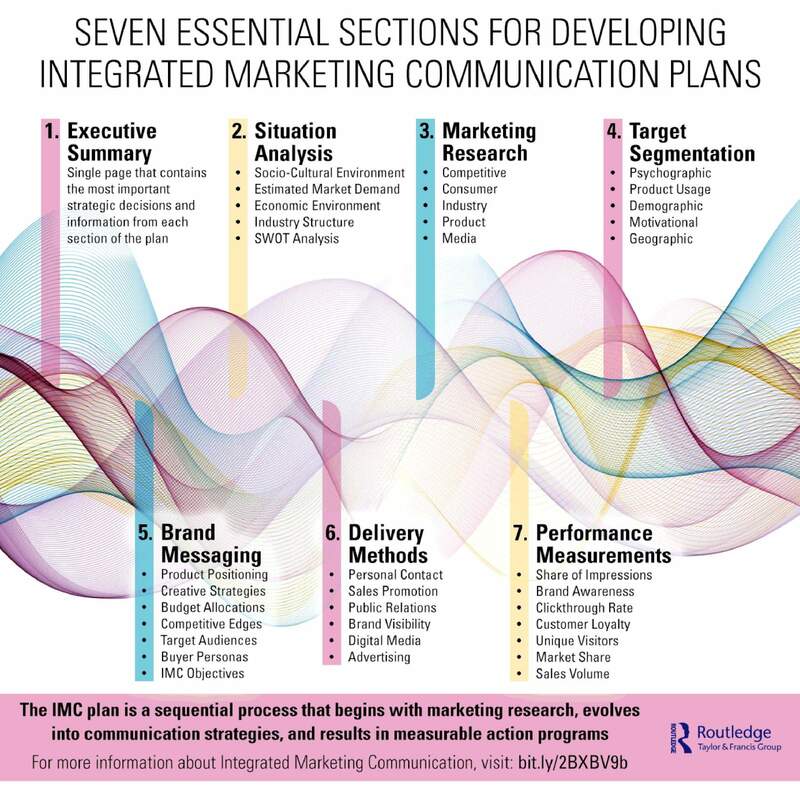 It provides essential information about planning, implementing, and assessing a comprehensive marketing plan to help students appreciate integrated marketing communications as a business strategy. The author describes the processes and considerations needed to appeal to consumers, identifying how geographic segmentation, timing, competitive environments, and cost contribute to planning. He considers the integration of digital technology, such as social media platforms and mobile apps, and how these can be used for advertising, sales promotion, and public relations. The book’s concise, easy to read explanation of marketing components and their interconnected relationships is solidified by a series of visual summaries as well as examples and useful demonstrations. Students are given the opportunity to prepare their own integrated marketing communication plan based on consumer, product, and market research along with original creative materials and media spreadsheets. Students of marketing communication, advertising and promotion, and digital marketing will love this book’s abbreviated, but thorough format. An interactive companion website rounds out a stellar set of features that encourage quick understanding, participation, and utilization of IMC concepts. "This textbook presents brand-oriented strategies. It helps students understand the importance of segmentation, targeting, and budget planning. A tremendous help for creative, media, and promotional planning and an excellent roadmap for building an IMC Plan." "This book provides an effective foundation for anyone looking for the secrets to a successful IMC plan. All of the essential elements are here, but packaged in an updated way. This is a perfect tool for MBA students who are new to advertising and promotion." 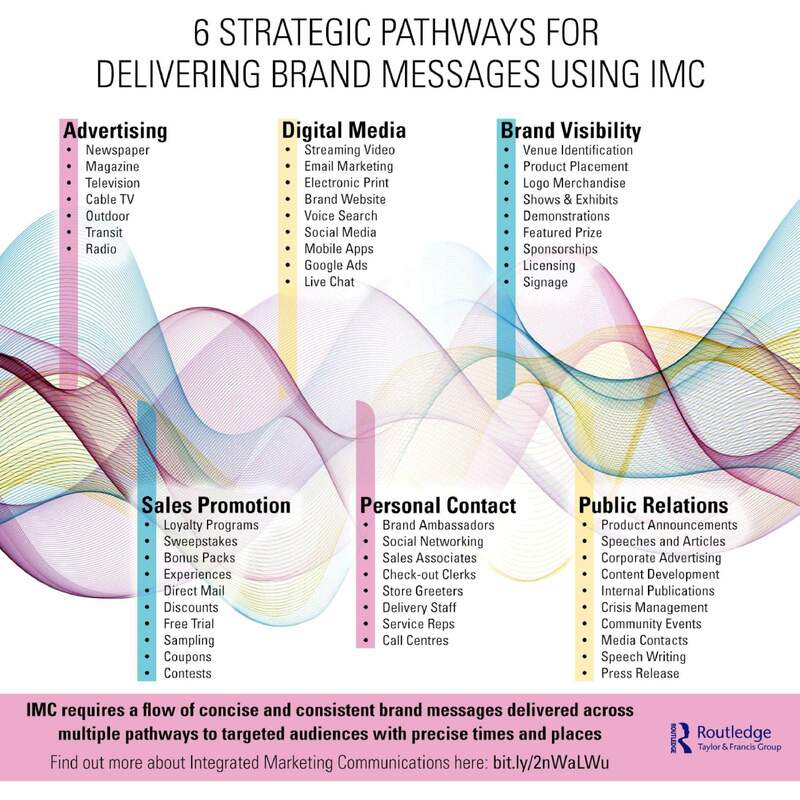 "Advertising is changing and so is IMC. 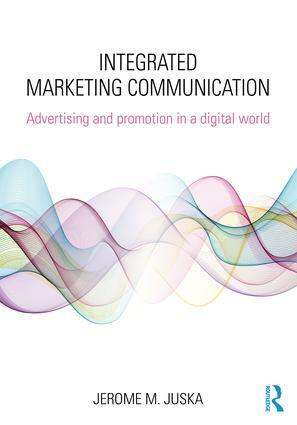 This book prepares the reader for the changes that are already upon us…and those that are coming in the marketing communication environment." "Perfect for international students who need an easy-to-read textbook. Plenty of visual information and explanations. Concise. Practical. Realistic language makes a big difference." "Great tool for small businesses and entrepreneurs. The book provides valuable ideas and methods that can be applied immediately. Excellent resource for learning more about marketing communications." Jerome M. Juska is the Executive Director of IMC Strategies and Digital Marketing, USA. With extensive experience in the corporate world of advertising, Jerry has taught at several international universities, most recently Entrepreneurship at Nova Southeastern University, USA. “You Can’t Judge a Book by Its Length” Watch these videos and find out more about Integrated Marketing Communications by Jerome. M Juska.